What age do you have to be to join? Kindergym is for children aged 3 – 4.5yo. Recreation gym is for children aged from 4.5 – 13yo. Our Young Adult class is for 10-18yo. Loose, comfortable and light clothing like shorts or leggings and a t-shirt. If your hair is long please tie it up. Jewellery should not be worn to class. Where can I buy my kit? 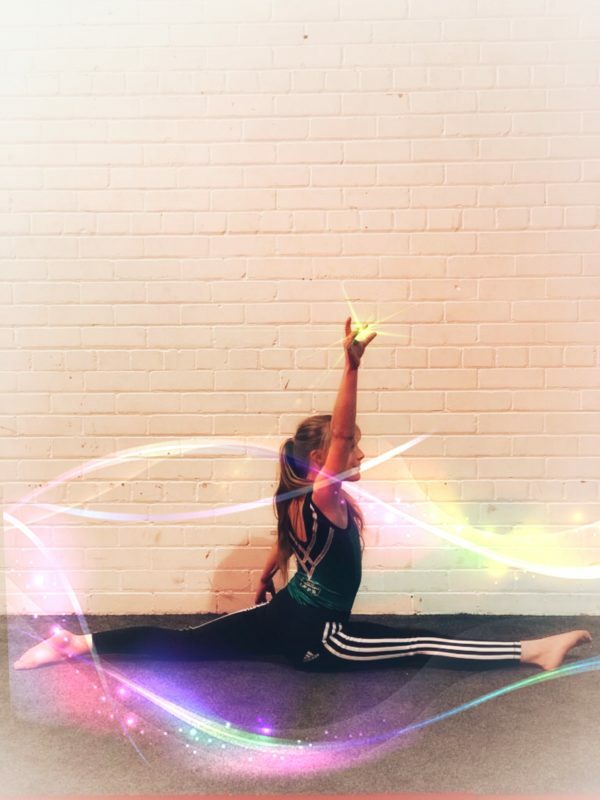 You can order gym kit and accessories through our Ascendance Gymnastics shop and collect from us. How do I book a class and get my British Gymnastics registration number? You can book a class through our new Class4kids online booking system. As part of your payment we collect your British Gymnastics registration fee, which includes your insurance. Where do I drop off and collect my children? Please use main entrance (stone path at the side of the building). Parents to drop off in the waiting area and pick up for sign out. Children will NOT be allowed to leave without being signed out. We are affiliated to British Gymnastics and deliver accredited Recreational and Kindergym programmes, as well a squad development. All of our coaches are British Gymnastics Level 2 and above. We place high emphasis on quality over quantity and constantly encourage our coaches to continue their development through courses and online learning.